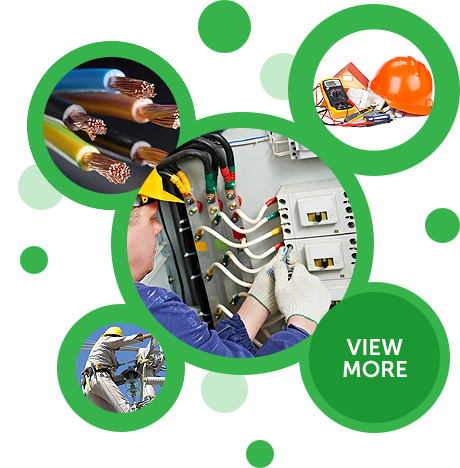 C O Williams Electrical Limited is one of the original core companies of regional conglomerate Williams Industries Incorporated, established to provide superior electrical design and installation services in 1972. Our extensive range of services are utilized by numerous residential and commercial customers across a wide cross-section of industries. We install electrical systems in any building type and have completed installations in hotels, condominium blocks, office buildings, power stations, factories, sports stadiums, sewage treatment plants, automobile dealerships and many more. We employ a complement of over 60 electrical engineers, electricians, technicians and office staff many of whom are shareholders in Williams Industries Inc.